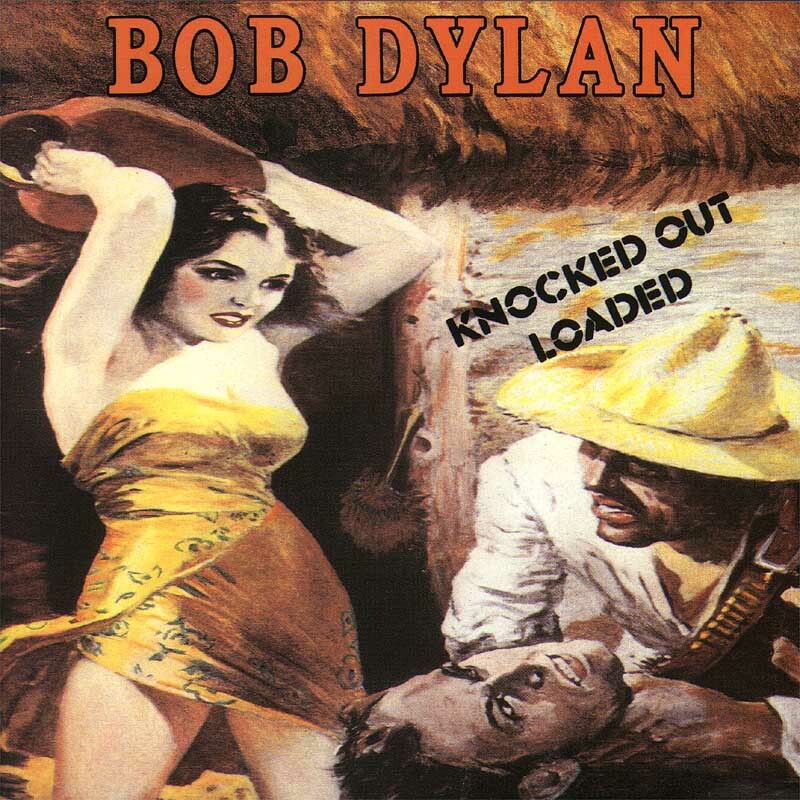 Knocked Out Loaded is singer-songwriter Bob Dylan’s 24th studio album, released by Columbia Records 14 July 1986.The album was received poorly upon release, and is still considered by some critics to be one of Dylan’s least-engaging efforts. 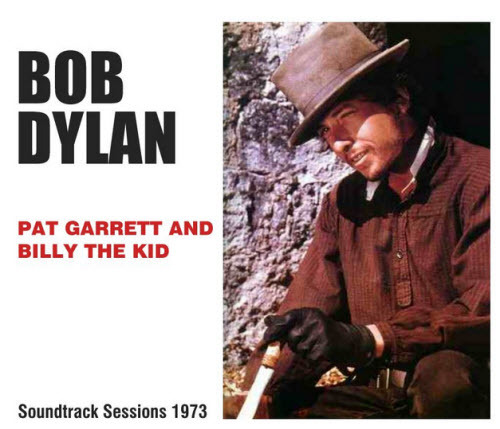 However, the 11-minute epic “Brownsville Girl”— co-written by Sam Shepard—has been cited as one of his best by some critics. James Beck “Jim” Gordon (born July 14, 1945) is an American recording artist, musician and songwriter. 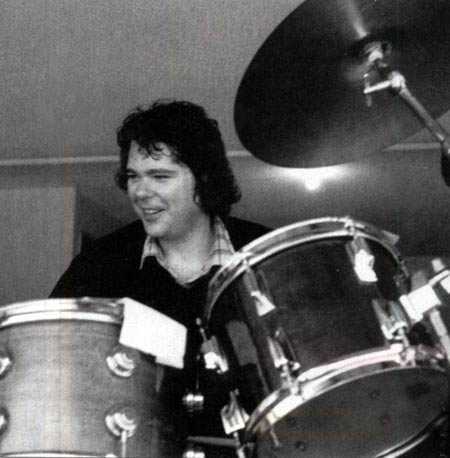 The Grammy Award winner was one of the most requested session drummers in the late 1960s and 1970s, recording albums with many well-known musicians of the time, and was the drummer in the blues rock supergroup Derek and the Dominos, Little Richard, and Delaney & Bonnie. In 1983, Gordon, at the time an undiagnosed schizophrenic, murdered his mother and was sentenced to sixteen years to life in prison. Amarillo /æməˈrɪlɵ/ is the fourteenth most populous city in the state of Texas, the largest in the Texas Panhandle and the seat of Potter County. A portion of the city extends into Randall County. The population was 190,695 at the 2010 census (105,486 in Potter County, and 85,209 in Randall). The Amarillo metropolitan area has an estimated population of 236,113 in four counties. 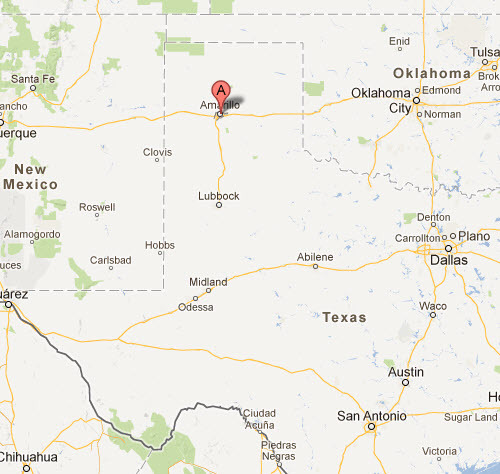 Amarillo, originally named Oneida, is situated in the Llano Estacado region. The availability of the railroad and freight service provided by the Fort Worth and Denver City Railroad contributed to the city’s growth as a cattle marketing center in the late 19th century. 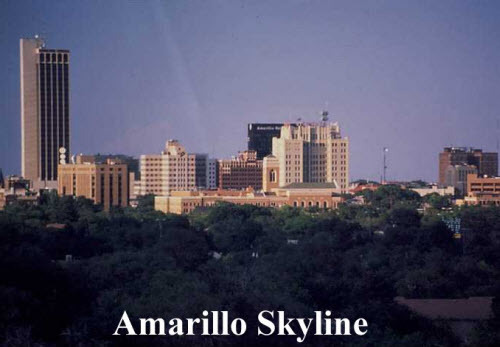 Amarillo is the regional economic center for the Texas Panhandle, and is economically important to Eastern New Mexico and the Oklahoma Panhandle. 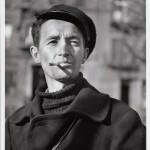 The city was once the self-proclaimed “Helium Capital of the World” for having one of the country’s most productive helium fields. The city is also known as “The Yellow Rose of Texas” (as the city takes its name from the Spanish word for yellow), and most recently “Rotor City, USA” for its V-22 Osprey hybrid aircraft assembly plant. Amarillo operates one of the largest meat packing areas in the United States. Pantex, the only nuclear weapons assembly and disassembly facility in the country, is also a major employer. The attractions Cadillac Ranch and Big Texan Steak Ranch are located adjacent to Interstate 40. U.S. Highway 66 also passed through the city.